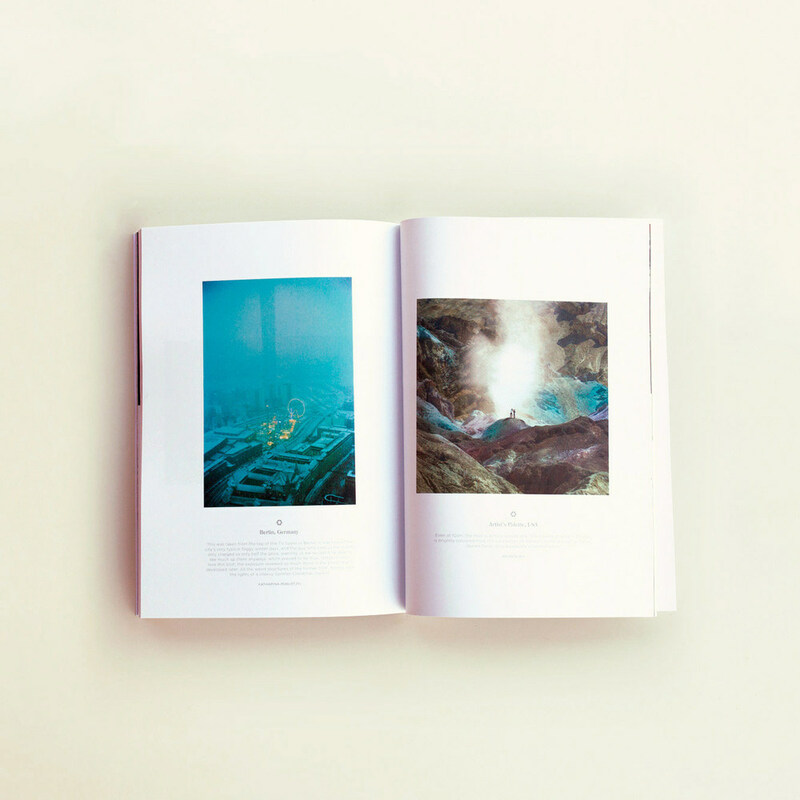 The good folks from The Adventure Handbook have released their first tangible piece of work, a periodical entitled "Learning as we go". 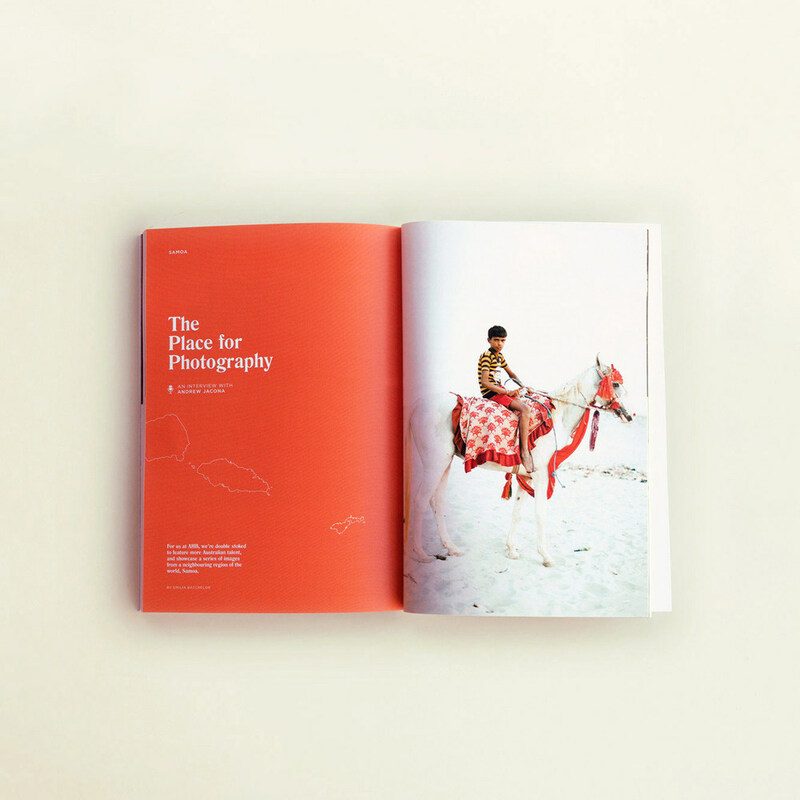 The 70 page publication is a celebration of the road less travelled. You can view more here.